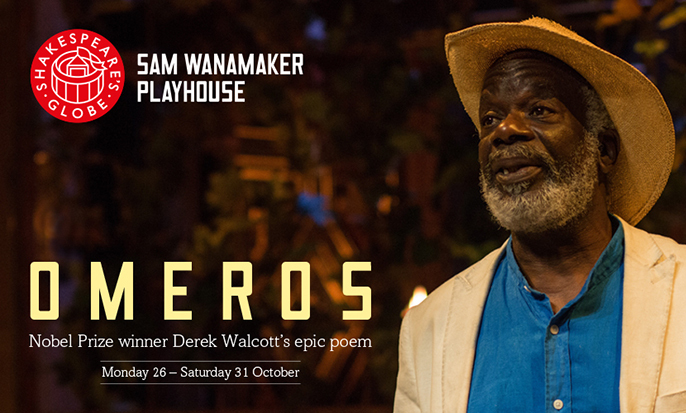 Following its sell-out run last year, Derek Walcott’s adaptation of his Nobel Prize-winning epic poem Omeros returns to the Sam Wanamaker Playhouse. The poem spans both time and continents, following the journey of a present-day Odysseus and a beautiful house servant Helen, who incites her own Trojan War. The narrative is rooted on the island of Saint Lucia, Walcott’s home, and will be underscored by live music to evoke the flavour of the Caribbean and performed by Joseph Marcell and Joan Iyiola.